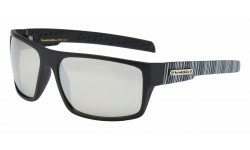 Sunrayzz Imports carries the latest in Urban hip eyewear. 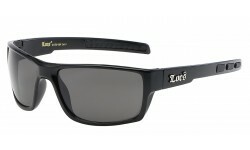 We have Locs, Choppers, Arctic Blue, Road Warrior, and others ready for your stores or for personal wear. 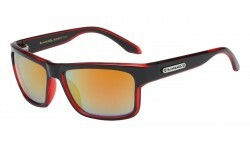 The quality is superb for the non major brand eyewear industry. 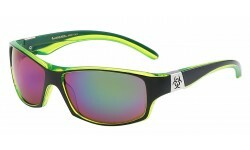 These styles are bold with an attitude. Order in volume and get discounts starting at 10% off on $500 or more orders, on up to 20% off on $2000 or more. 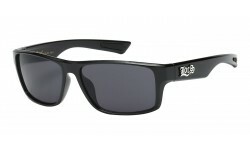 Urban Sunglasses There are 95 products. 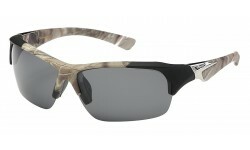 New polarized lens camouflage sunglasses from the XLoop brand! Comes with rubber nose pads for maximum comfort. Basic sells. 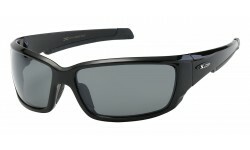 A lot of men want sunglasses that are plain but comfortable. 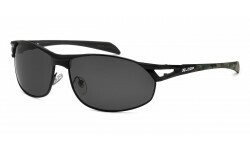 These XLoop shades fit that need. 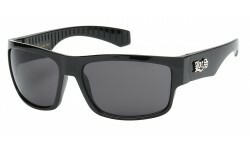 Comes in all black frames and smoke lens.